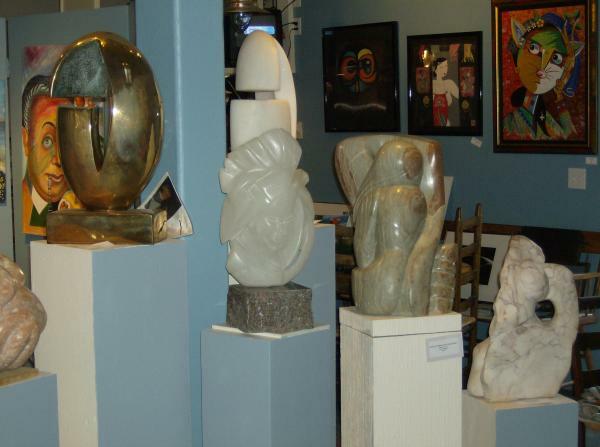 JEGA Gallery presents: Harvest of Art: Contemporary Stone, Metal, Wood, Ceramic and Multi-Media Sculptures. 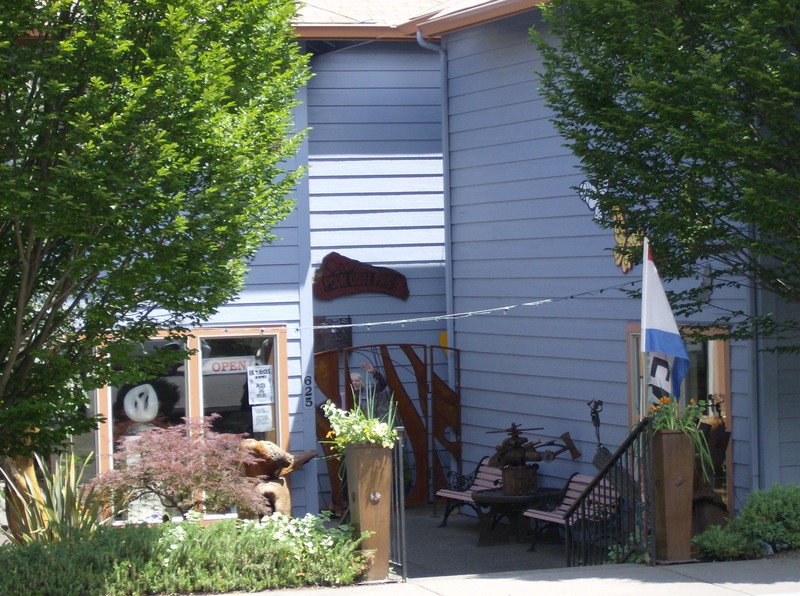 Sensuous, Playful, Abstract and Representational sculptures are included in an array of art created by talented artists from the Pacific North West and beyond! Jason Bueter, Photography and Metal Garden Art; Kathy Beal, Abstract Painting; Chris Dworin, Ceramic Sculpture; Dawn Ferrari, Stone Sculptures; Ellen Spring, Acrylic Painting; Neil Stewart, Contemporary and Multi-Media Sculpture ;Tej Steiner, Ceramic Sculpture; Lucious M. Upshaw, limited edition Bronze Sculptures; Daniel Verner, Acrylic Paintings; Ingo Wedde, Outdoor Metal Sculpture; J. Ellen Austin, Stone, Bronze and Multi-Media Sculpture. November FIRST Friday Artwalk at the JEGA Gallery on A Street on the corner of 5th Street in the Railroad District. JEGA will be open from 5pm to 8pm with meet our artists, music and refreshments. Stop by and ring the doorbell! As a working art studio, JEGA’s monthly exhibits include a bodacious mix of visual and contemporary art. JEGA will inspire you to take up stone sculpting with your purchase of raw stone including marble, alabaster, and soapstone. Also available for purchase a limited inventory of sculpture tools will be available for a short time.